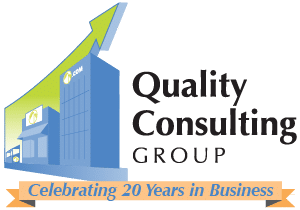 Since 2004, Quality Consulting Group has provided Remote Hosting of QuickBooks files as well as other applications and files. We have several secure cloud servers with multiple levels of backup and tri-state redundancy. We use a Citrix like software to publish applications to you and your staff. When accessing your QuickBooks file, it looks like you are running the application directly from your computer, but your files are safe on our servers. You can access your data from any COMPUTER or MOBILE DEVICE with internet access. Why choose to remote host your QuickBooks file? They don’t have the network systems in place. They don’t want to pay for a network system. The cost of IT is too high on an ongoing basis. They don’t have a secure environment to host a file. They don’t have proper disaster recovery in place to feel confident in the successful recovery of their file. Use of Word and Excel and other applications as needed at no additional charge. Anywhere, anytime access to your data, even from your mobile devices. Call 1-877-723-7148 for more information. Get your QuickBooks Help Now! You do not have to be a local company to receive services. Here is a demo of what you will see. *Save up to 50% on select QuickBooks Products (through 4/30/19). Call us for details and a complimentary quote. I just wanted to drop you a quick note re: your staff. They were a total pleasure to deal with. I had contacted 4 others re: my QuickBooks Enterprise purchase and none of them could even come close to your staff's professionalism. 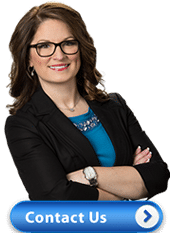 Their knowledge, communication skills, follow-up and consistently positive attitude were the reasons I chose to do business with your company.